Using a "direct redistribution" model, we transport surplus healthy foods from local supermarkets, backyard gardens and cafeterias to 20+ non-profit and community-based grocery programs. CSFR engages an expansive network of volunteers and neighborhood partners to co-create healthy food access programs, with over $4 million of healthy groceries redistributed since 2013. 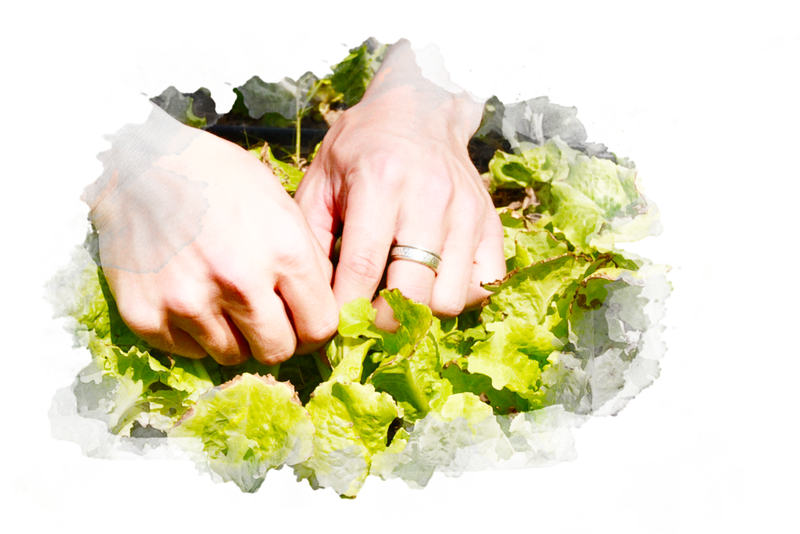 We believe that food insecurity is not separate from the context of our wider food system. Through project-based youth internships/employment, school-based food rescue programs, & events, we aim to foster youth leaders in food innovation and promoters of food equity in our community. 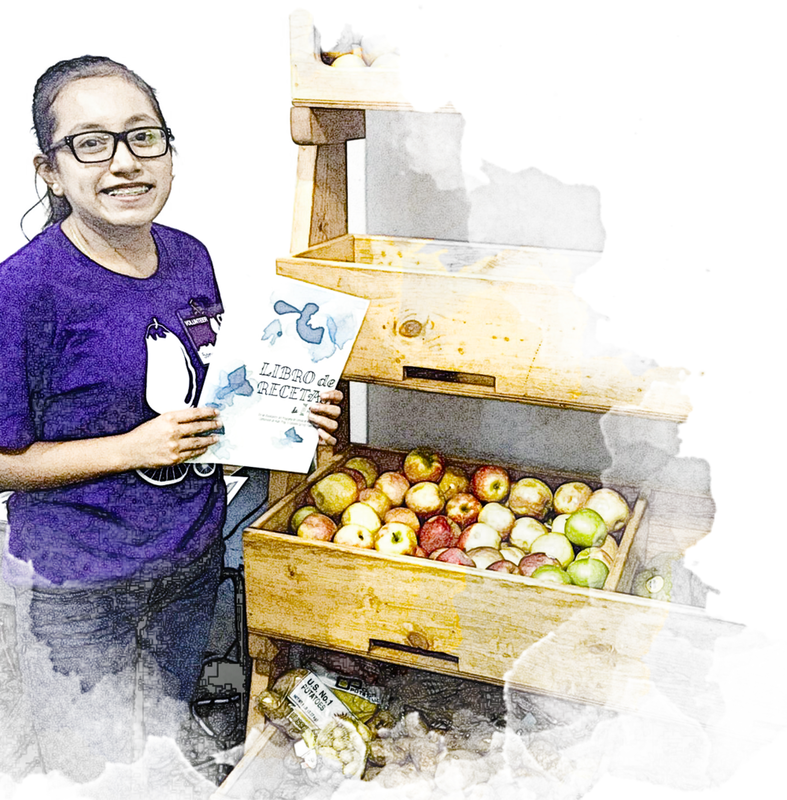 Youth-led projects have ranged from community cookbooks to the management of healthy food distribution programs. Currently, over 95% of the food we eat in Colorado Springs comes from outside our community. That's why we redistribute healthy produce from overgrown gardens into our grocery programs and return the nutrients from household food waste back into the soil. And in 2019, we’ll be digging into more intensive food production with our most ambitious project yet: developing Colorado Springs’ first neighborhood food center! We’re building something big! Learn more and get involved. Compost pickups are now available in all of downtown Colorado Springs. See if you’re covered.